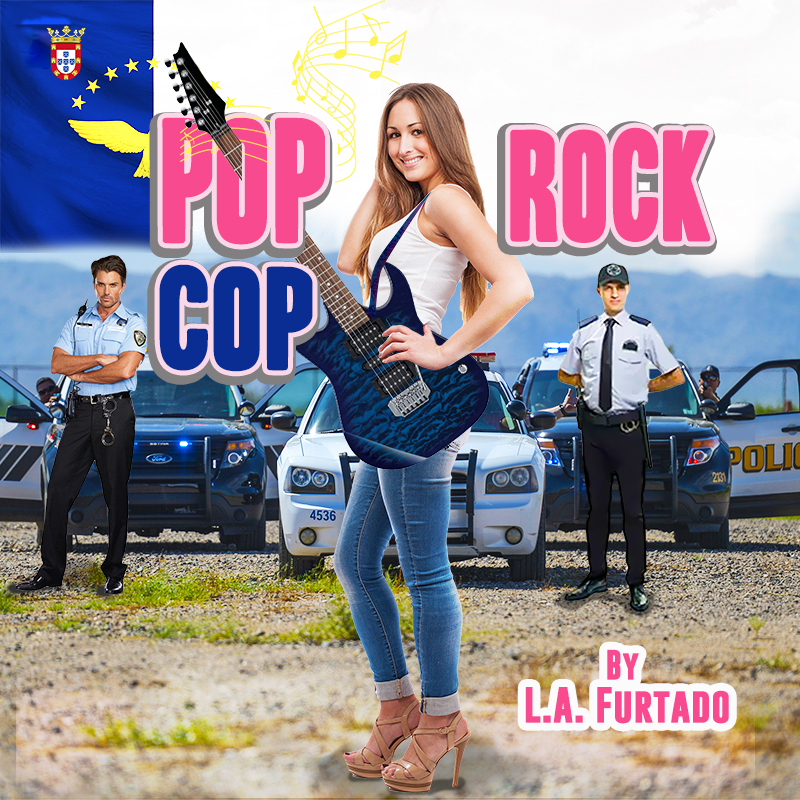 Portuguese-Canadian and sister of Nelly Furtado, Lisa Anne (L.A.) has released a new novel called Pop Rock Cop. L.A. Furtado’s 3rd novel is inspired by a true story; how Amalia, a very talented young Portuguese-Canadian performer, dealt with and overcame significant adversity that threatened to end her life & music career. This novel is a story of inspiration – how perseverance, patience, hard work, a strong belief in oneself and the love and support of family and friends will always win out over deceit and deception. It’s a never-give-up true story which includes heartbreak, drama, excitement, humour, love and ultimately achieving one’s dreams and goals to make a difference in the world. Longings series) in 2009, which quickly became an Amazon Best Seller. It also received notable book award nods such as the Noveltunity Award (USA). Her Apparitions & Other Human Longings was modified for an adolescent Chinese-speaking market and translated into traditional Mandarin Chinese, gaining a new fan base for the author. In 2015 Furtado published Euphoria, the second instalment of the Human Longings series, also an Amazon Best Seller, topping three categories in its first week of release. Her latest novel, Pop Rock Cop, was initially written as a screenplay and had the honour of receiving a nomination for the Camões Prize for literature by the Embassy of Portugal. After showing the screenplay to fellow Luso author and Hollywood screenwriter Stephen Rebello (Alfred Hitchcock and the Making of Psycho), he immediately loved it and agreed to write the final draft. The screenplay of Pop Rock Cop is currently available for option. 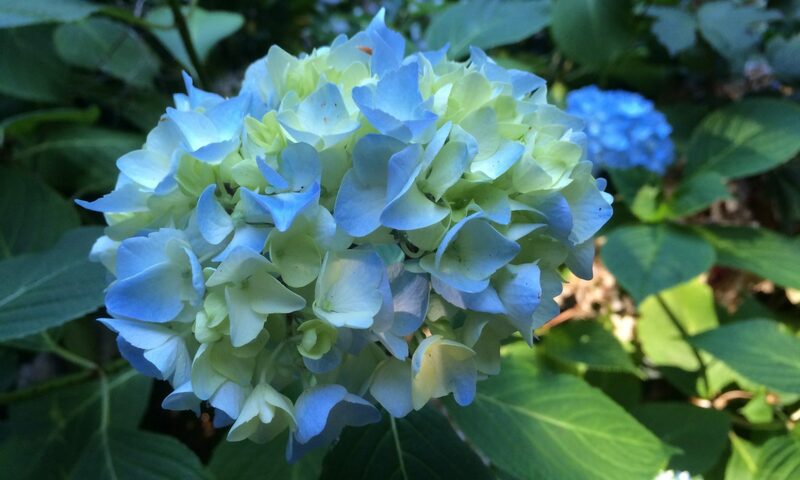 Furtado has found much success with her books and has been invited to literary events around the world, including the Azores, where her family hails from, Canada, USA, Taiwan, China, Macau and Portugal, giving book readings and inspirational talks. She currently lives a nomadic lifestyle that perfectly suits her writing and other passions, teaching English and yoga. Furtado lives between southern Taiwan, where she has taught English and yoga for more than 10 years, and the Algarve in Portugal, running her successful international yoga retreat-school, Bend It Like Buddha. Visit her website www.lisafurtado.com and follow her on Facebook here, here and here and check out her Bend it Like Buddha Yoga page and YouTube channel.